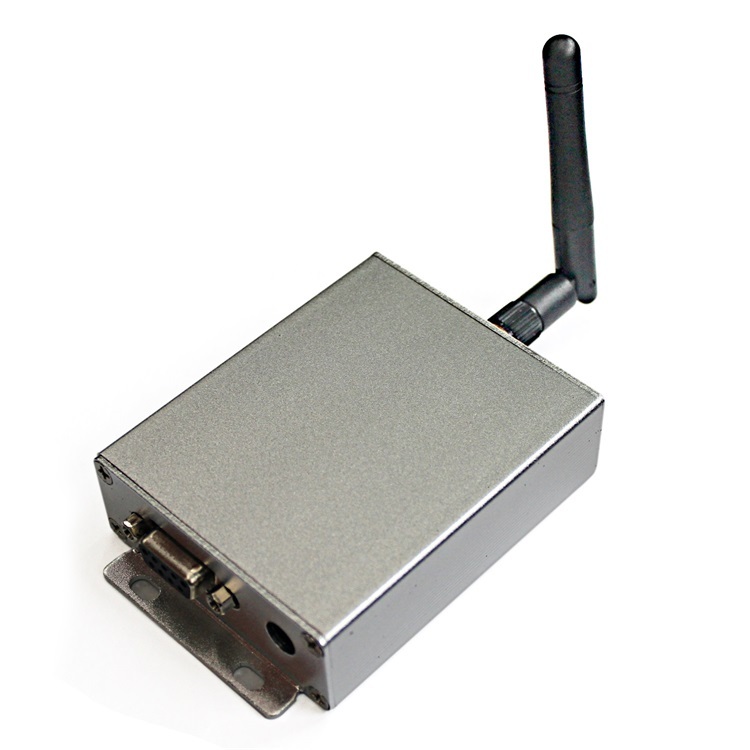 The RF900 is a high performance LoRa modulation radio modem supporting over the air data rates up to 19,200 bits per second. Its advanced data processing architecture allows high data throughput even on narrow 62.5 kHz channels. 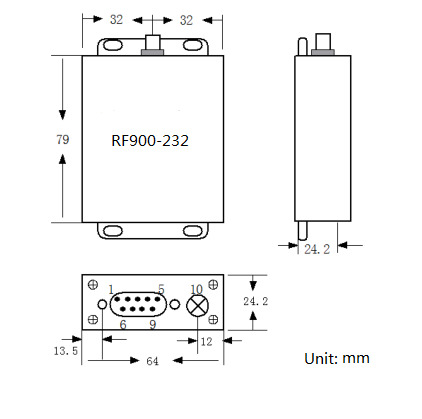 The RF900 incorporates a wide range of high performance radio modules which meet the stringent demands of both domestic and international regulatory agencies. Advanced features including address selective store-and-forward data repeating, multilevel packet management, remote system adjustment. 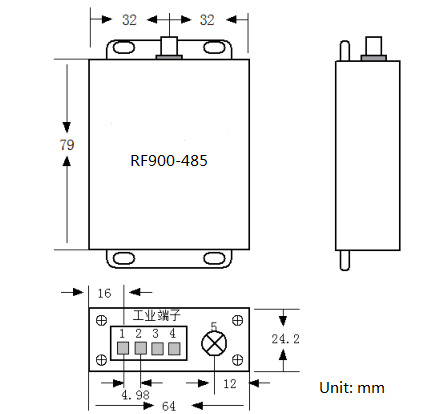 The RF900 is suited for applications in Utilities, Mining, Agriculture and Transport industries where reliable small area data transfer is critical. The data radio can be used in small scale telemetry systems, with almost any PLC, RTU, HMI or DCS vendor for monitoring and control of critical assets. The RF900 transparently moves data from end-to-end at speeds of up to 19,200 kbps. 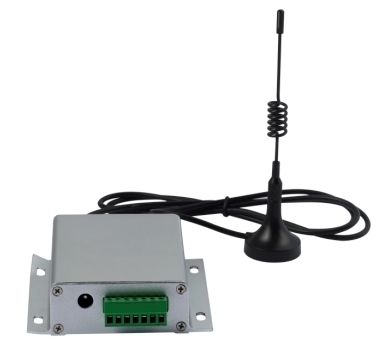 The low cost radio can also perform as a store and forward repeater to extend the range and can also be used with other RF Innovations radio mdems and I/O modules.